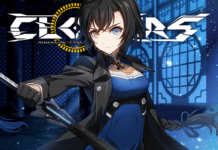 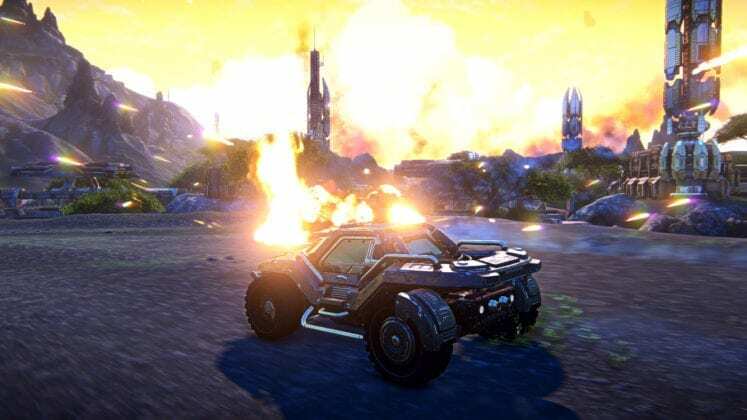 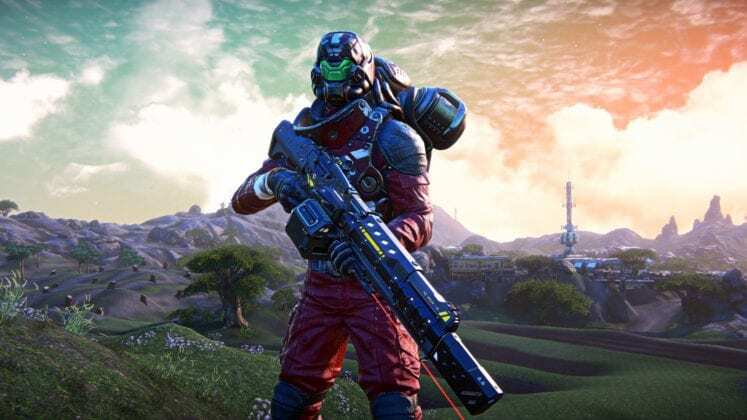 [Steam page] Following weeks of speculations, global publisher and developer Daybreak Games today announced PlanetSide Arena, a new massive-scale multiplayer sci-fi shooter set to release on Steam for Windows PC on January 29, 2019. 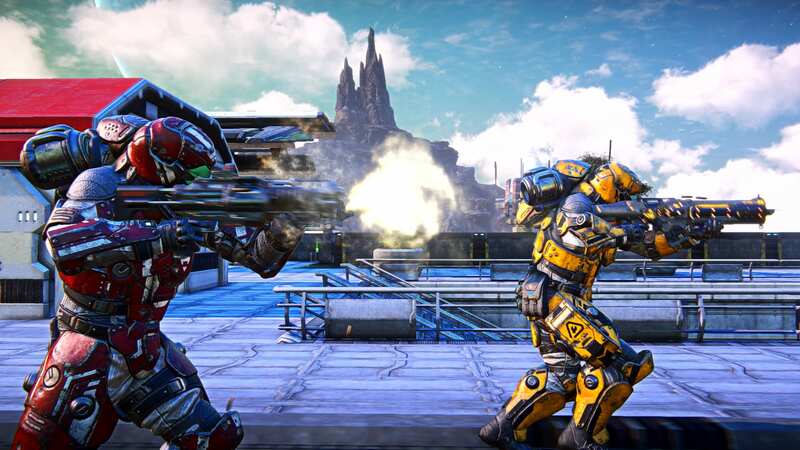 Featuring a robust class system, combined arms gameplay, and dynamic in-match and seasonal progression, PlanetSide Arena brings the franchise’s signature epic-scale, all-out FPS action to new massive arena game modes capable of supporting up to 1,000 players per match. 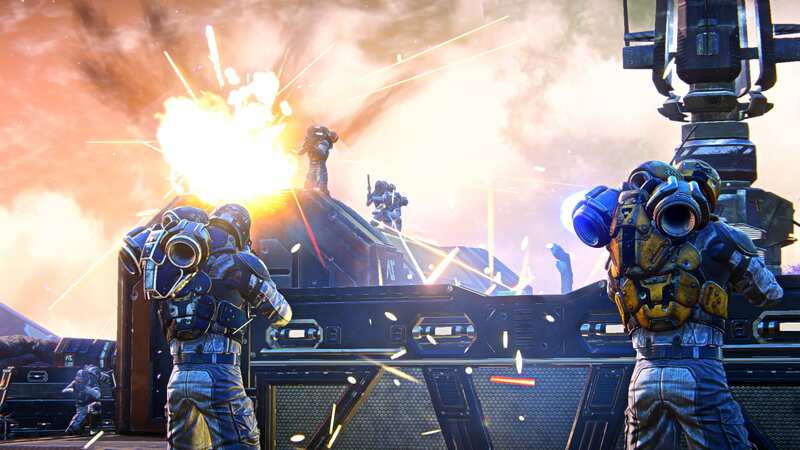 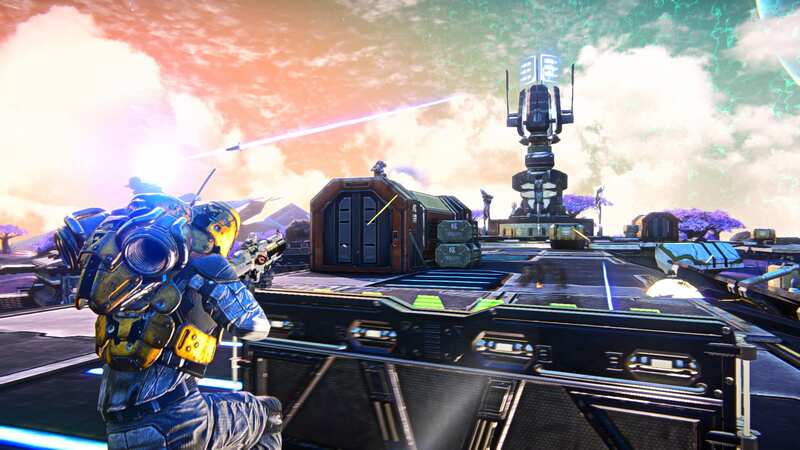 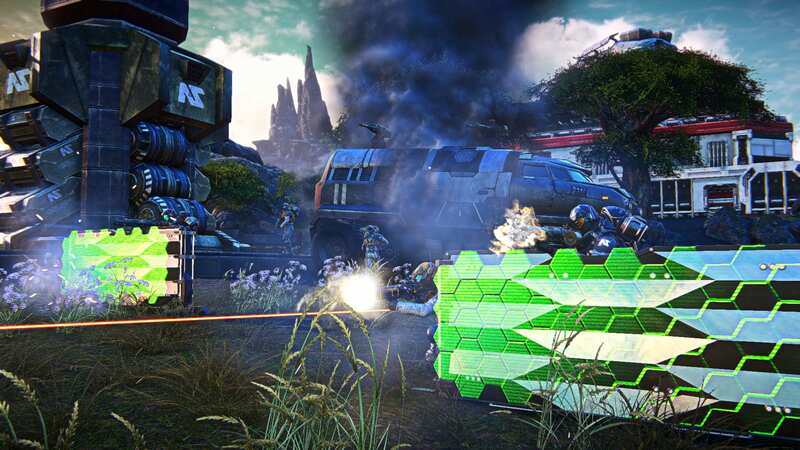 PlanetSide Arena initially launches with 3 major game modes: Massive Clash, an epic 500-player Group vs. Group experience, along with Solo and Team Battle Royale modes. 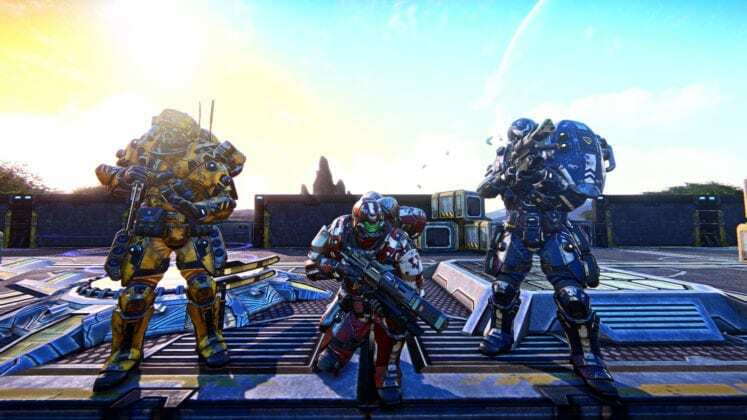 New modes like Capture the Flag, Team Deathmatch, Search and Destroy, and Global Conquest will be introduced each new game season. Players will begin every match by selecting from one of 3 classes: Assault, Engineer, and Medic. 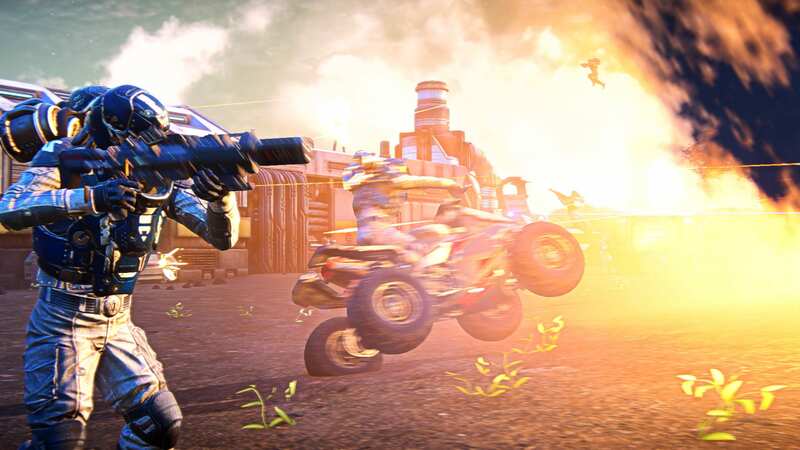 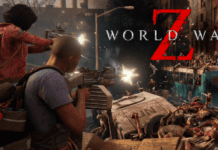 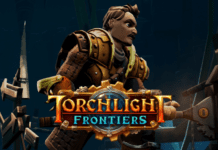 Each class comes equipped with a jetpack, personal vehicle, and unique abilities which can be upgraded throughout each match. 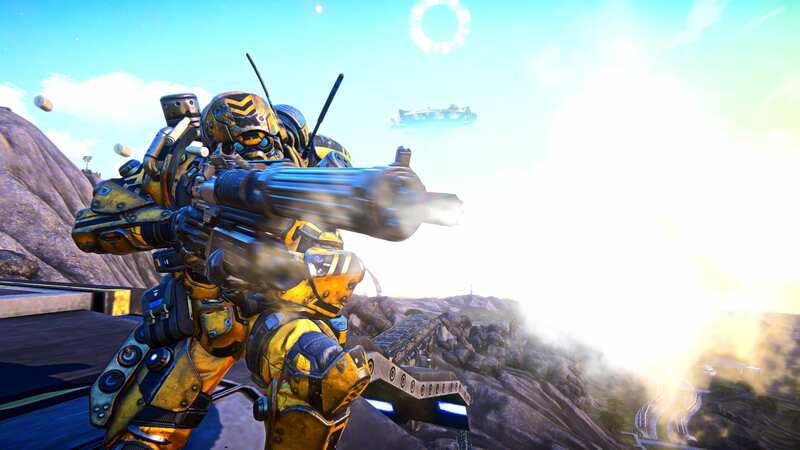 In addition to PlanetSide Arena, Daybreak Games remains fully committed to providing active development support for PlanetSide 2, which recently announced engine technology improvements and a new robotic faction as part of its 6th anniversary update. The next major game content for PlanetSide 2 will introduce Oshur, the first new continent in 5 years, when released later in 2019. 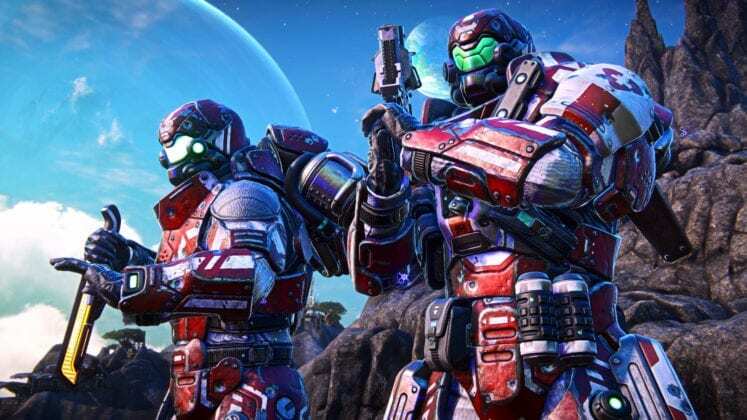 Pre-purchase for PlanetSide Arena is now available on Steam with the Sanctuary Assault Edition (USD 19.99) and Legendary Edition (USD 39.99).